What opportunities are yet to be exploited? Take some time off to see these impressive places. Interview with Akwasi Aninakwah, DHL Express Liberia country manager. Fixed pay is no longer the dominant determinant of whether employees remain with an organisation or not. 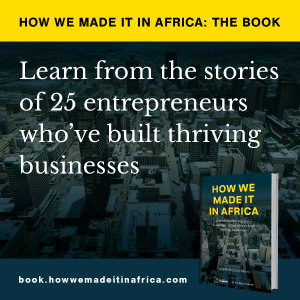 How we made it in Africa asked a selection of DHL country managers to identify the sector seeing the greatest growth, based on shipment volumes, in their respective territories.